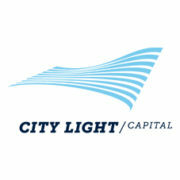 Tom is a partner at City Light Capital, an impact-oriented venture capital firm focused on energy efficiency, education, and safety/security. 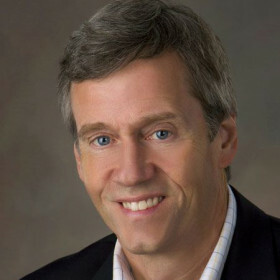 Beyond his current City Light fund responsibilities, he is a member of the Boards of Shotspotter Technology (Newark, CA) and Heartland Automation(Marysville, MI) and is Vice Chairman of the Board of Minimax-Viking, a major fire protection systems company based in Hamburg, Germany. He also is the principal of his family office, Tyden Ventures, and is dedicated to spreading the concept of impact investing. Current service activities include the Board of Endeavor Detroit, the ImPact Society, the Board of Trustees of Cornell University, and the SW Michigan Land Conservancy. He has been a board member of the National Fire Protection Association, The National Fire Sprinkler Association, the Deming Center at Columbia Business School, the Salvation Army of West Michigan, and the Hastings MI Area Public Schools.